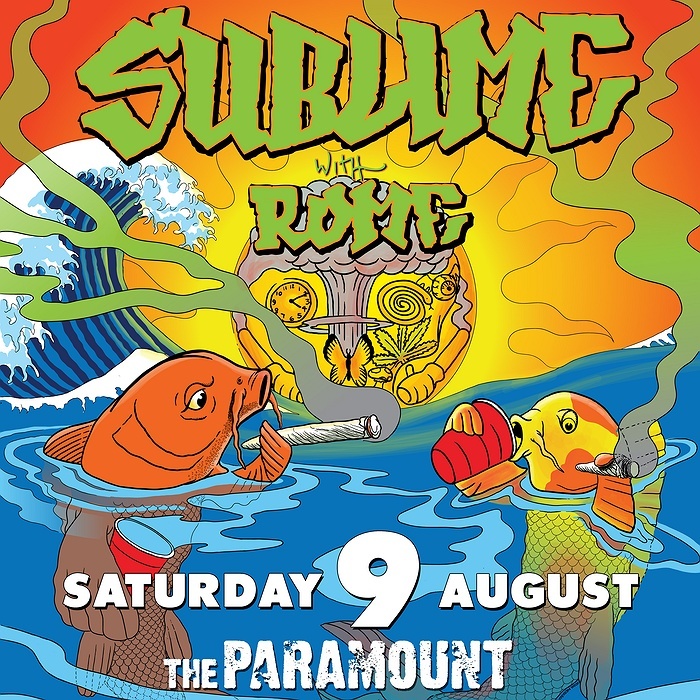 Subject: LongIsland.com - Your Name sent you Event details of "Sublime with Rome"
Over twenty years after forming legendary ska-punk band Sublime, band co-founder/bass player Eric Wilson met another singer/guitarist that would deeply affect his life. That musician -- his junior by nearly two decades -- was 20- year-old Rome Ramirez. In Wilson's own words, "this kid could play guitar like a mofo and he's got a platinum voice." Incidentally, Wilson had previously reserved that same description for his former Sublime bandmate, the late Bradley Nowell.